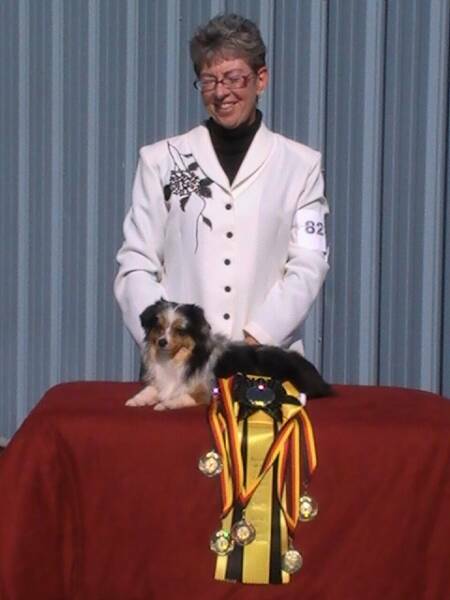 Reserve Best in Show Rare Breed.For a kennel with such a limited breeding program this was a big win for us! 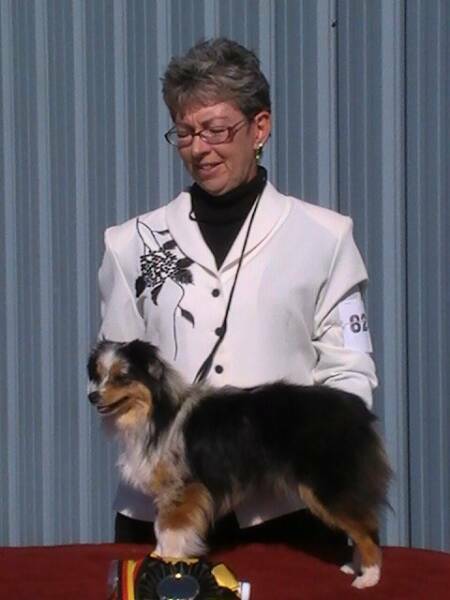 With limited Showing Moonriver has earned her Championships four times over making her a Multichampion.She is now 7 years old and has produced many stunning puppies over the years. Last year at the 2013 Albuquerque ICE show,I took her out as a Veteren were she went BIS Veteren at all four shows!We were so proud of our little Moonriver!